The store is about .1 miles from the Kennebunk/Kennebunkport line. 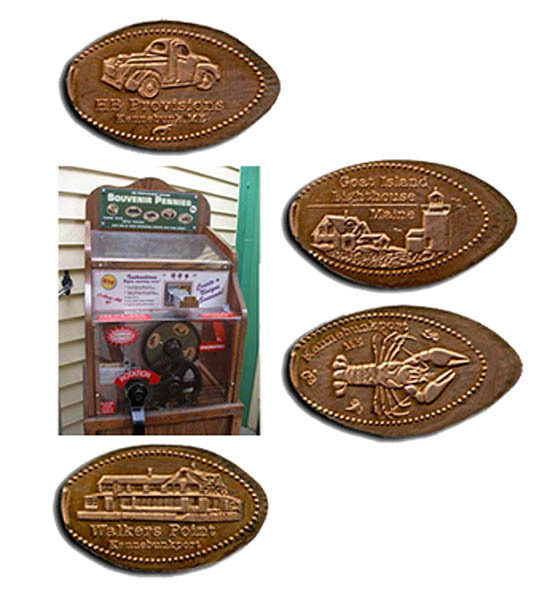 - HB Provisions will mail you your coins if you send a self-address stamped envelope (s.a.s.e.) and money order for your coins. $.51 cents each - 4 designs in a set.